When Google announced its first-generation Pixel series of smartphones in 2016, the company also struck a deal with Verizon as the only carrier to exclusively offer the devices to consumers in the United States. 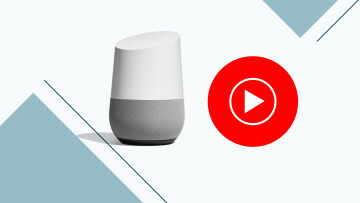 That partnership even granted Verizon control over many important software updates rolled out by Google, though the Mountain View-based giant has since remained in charge of the monthly security updates for the Pixel family. 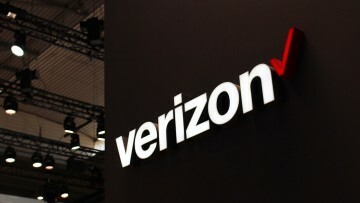 Verizon's exclusive role as Google's partner for the carrier-locked version of its in-house smartphone lineup carried on with the Pixel 3 and Pixel 3 XL, though that is likely to change in the future. 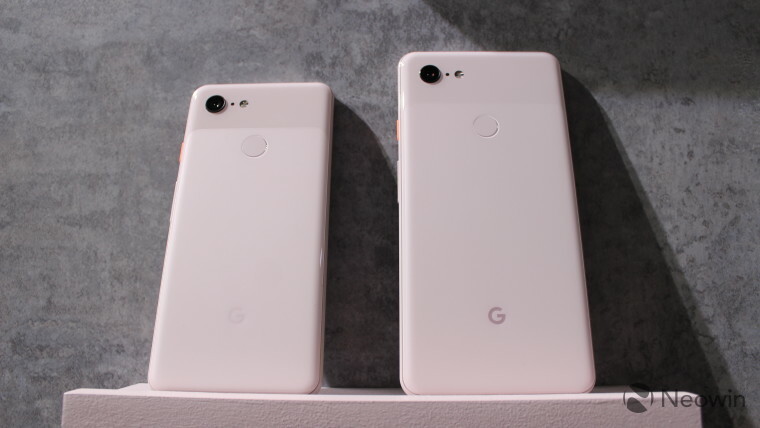 A new report claims that T-Mobile may also begin selling the Pixel 3 series as well as the rumored Pixel 3a and Pixel 4 devices to consumers. 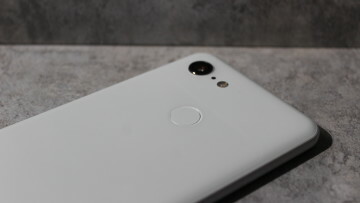 Additionally, T-Mobile is rumored to have kicked off compatibility tests for the Pixel 3a on its network. If the rumor is to be believed, it may put an end to Verizon's restrictive hold on the Pixel devices. 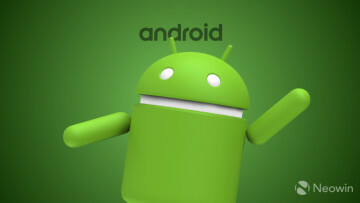 Of course, the unlocked version of Google's smartphones has always been available to customers of other wireless carriers, including T-Mobile which has never been shy of taking a jab at Verizon in terms of network speed. Late last year, the Un-carrier showed off its supposedly faster network speeds on the Pixel 2 devices and claimed that the same would be true for the Pixel 3 series. As usual, the new report must be taken with a pinch of salt until Google issues an official statement.